Unconventional, still unwed (at the ripe old age of 34) North Carolina attorney Deborah Knott has done the unthinkable: tossed her hat into the heated race for district judge of old boy-ruled Colleton County. The only female candidate, she's busy defending indigent clients and reeling in voters. Then suddenly, the young daughter of Janie Whitehead begs her to help solve Janie's senseless, never-solved, eighteen-year-old murder. 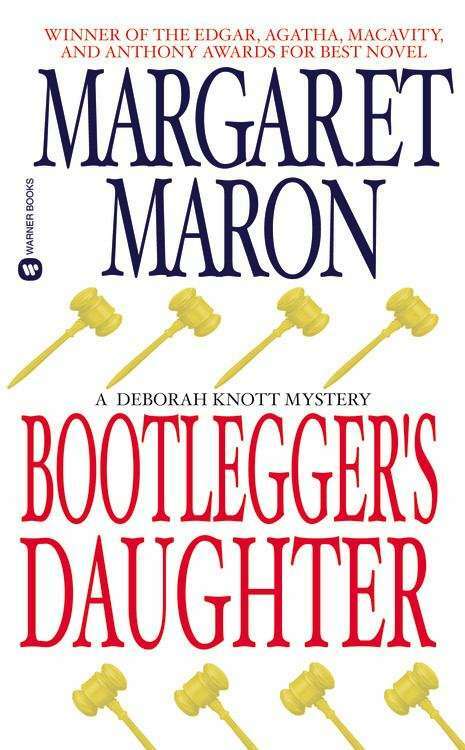 Deborah takes on the case: following twisted, typically Southern bloodlines, turning up dangerous, decades-old secrets, and inspiring someone to go on an all-out campaign to derail her future--political and otherwise. But it will take more than sleazy smear tactics to scare this determined steel magnolia off the scent of down-home deceit...even in a town where a cool slug of moonshine made by Deborah's father can go down just as smoothly as a cold case of triple murder. Edgar Allen Poe Award Winner.